It’s no secret. A wellness program is an investment in your company’s most valuable resource – your employees. By encouraging healthier lifestyles you can improve their overall productivity, plus save money on health care costs! 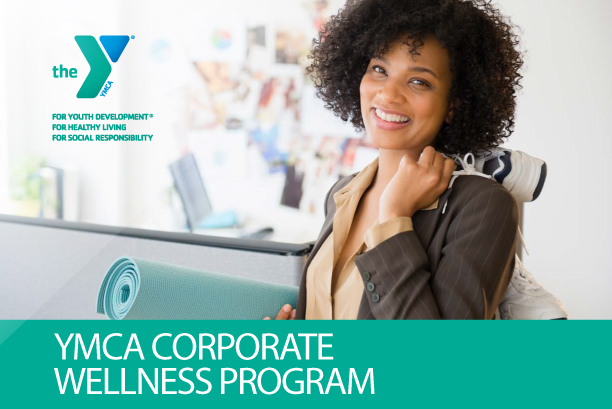 Starting a Corporate Wellness Program is easy with the YMCA and the program can be customized to your specific needs, creating a program to support your goals and company culture. Companies of all sizes can participate. No minimum or maximum amount of employees to qualify. Free company selected trial week for employees and their families annually. $15 off monthly membership dues upon 12 visits per month. $15 premium joiners fee year round. Click here for more information. mention you’re a mpls downtown council member for an exclusive joining promotion for new Corporate Wellness partners! Questions about this great program? Contact Jason Busta at (612) 371-8797 or Cassie Widmark at (612) 230-4103.